Netflix has announced it’s acquired the rights to The Boy Who Harnessed The Wind, the directorial debut of Chiwetel Ejiofor, who was nominated for an Oscar for his performance in 12 Years a Slave. The film is based on the book by William Kamkwamba and Bryan Mealer, with Ejiofor writing the film’s screenplay. 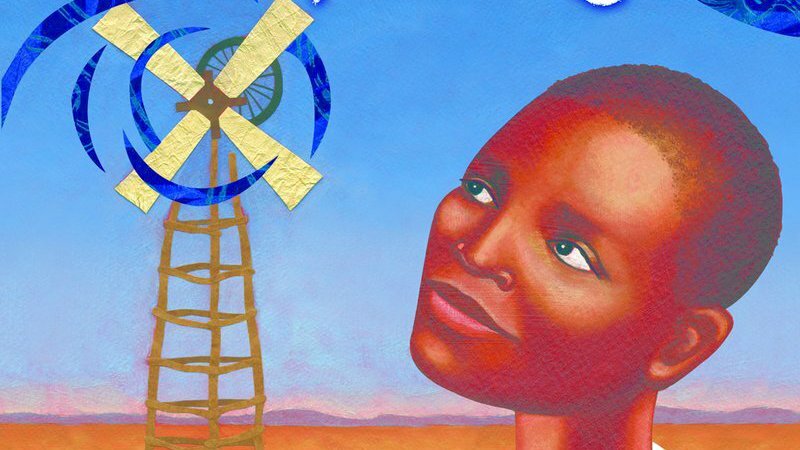 The Boy Who Harnessed the Wind follows 13-year-old William Kamkwamba (newcomer Maxwell Simba) who is thrown out of the school he loves when his family can no longer afford the fees. Sneaking back into the school library, he finds a way, using what’s left of the bicycle belonging to his father Trywell (Ejiofor), he builds a windmill which saves his Malawian village from famine. The emotional journey of a father and his exceptional son at its heart, it’s a story that captures the incredible determination of a boy whose inquisitive mind overcame every obstacle in his path. “William’s story represents, what has to be, the future in countries like Malawi: developing countries, overflowing with beauty and harboring enormous potential. A global story, such as this, requires a global platform and I’m thrilled to be working with Netflix on bringing William’s extraordinary tale of determination and inventiveness to audiences worldwide,” Ejiofor said about the film. In addition to Simba and Ejiofor, the cast includes Aïssa Maïga (Anything for Alice), Lily Banda, Lemogang Tsipa (Eye in the Sky), Philbert Falakeza, with Joseph Marcell (The Fresh Prince of Bel-Air) and Noma Dumezweni (Harry Potter and the Cursed Child). Potboiler Productions’ Andrea Calderwood and Gail Egan will produce the film, with executive producers Joe Oppenheimer, Rose Garnett, Natascha Wharton, Jeff Skoll, Jonathan King, Phil Hunt, Compton Ross, Peter Hampden, Norman Merry. The film will have a brief theatrical run in 2019, when it will also premiere on the streaming service. The post Netflix Acquires The Boy Who Harnessed The Wind appeared first on ComingSoon.net.